PLUS! - Restore an old image to a new operating system. THE EASIEST WAY TO MOVE ON A NEW PC! 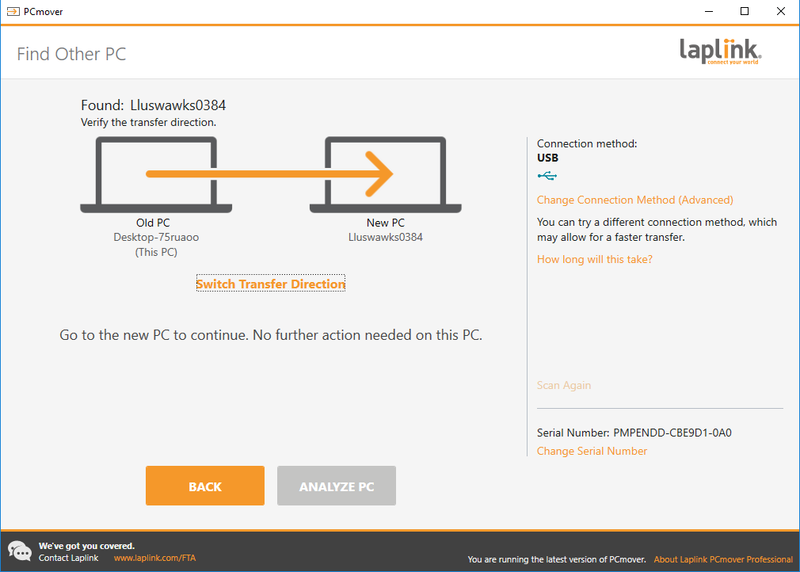 PCmover Professional is the ONLY software that automatically moves your applications, files, settings, and even user profiles from an old PC to a new one, or old operating system to a new one. And because most transferred applications are installed ready-to-use on the new PC, there’s usually no need to find old CDs, previously downloaded programs, serial numbers or license codes. Program: Microsoft® Office, video games, messaging, iTunes®, etc. Data: documents, spreadsheets, photos, videos, music, emails, etc. Settings: user accounts, preferences, desktop, shortcuts, bookmarks, etc. 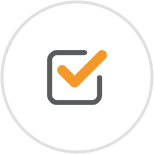 Migrate all your settings: user accounts, preferences, desktop, shortcuts, bookmarks. 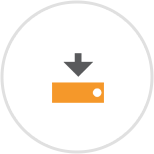 Using the wizard, configure your transfer in less than 10 minutes. Preserve files already installed on your new PC, as well as the contents of the old PC. 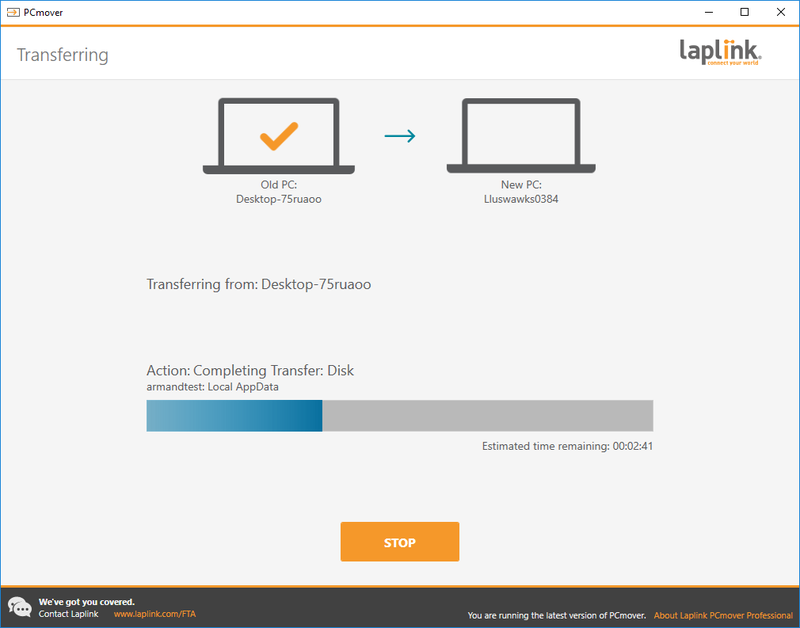 Cancel a transfer easily and restore your old PC to its original configuration. 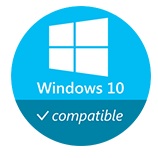 Transfer Windows® to a Mac thanks to the compatibility of VMWare Fusion®, Parallels Desktop® and Apple® Boot Camp®. 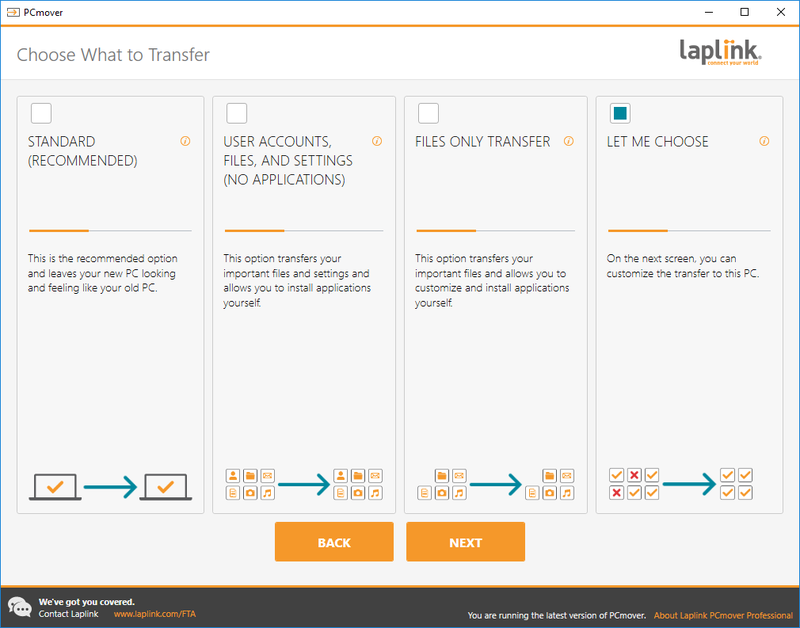 Choose the transfer mode suited to your needs: via server, CD/DVD or external hard drive. 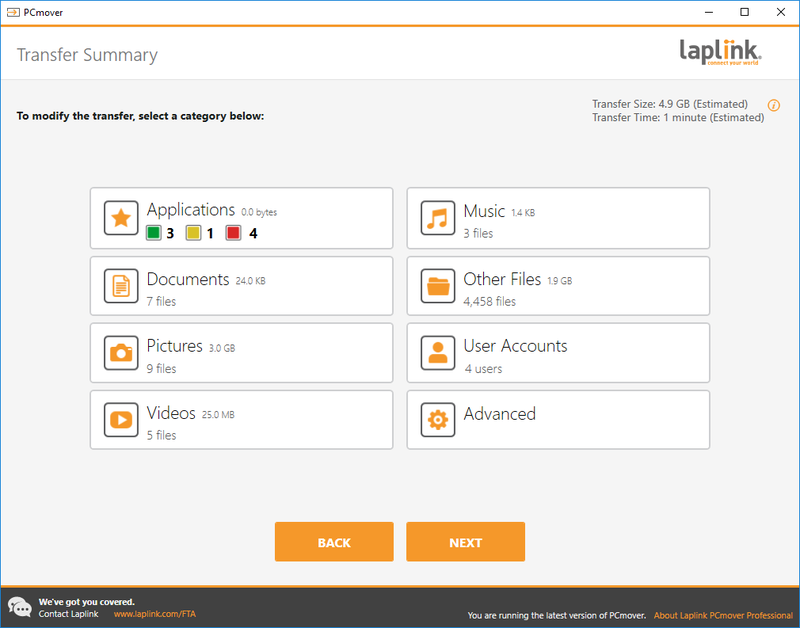 Ideal for preparing your transfer in advance by storing a copy of all your files, settings and programs for later transfer to your new PC! PLUS! 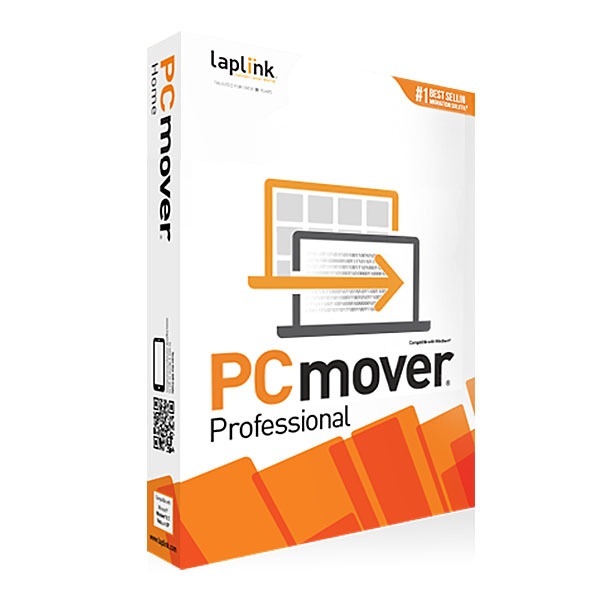 With the Professional version, you can also use PCmover for updating on the same PC. Simply install PCmover Professional on both your old and new computers and go! 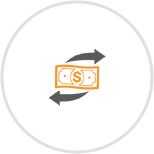 Click through the easy-to-use wizard to select which type of transfer you want to do. Your new computer has the same personality and functionality as your old PC. 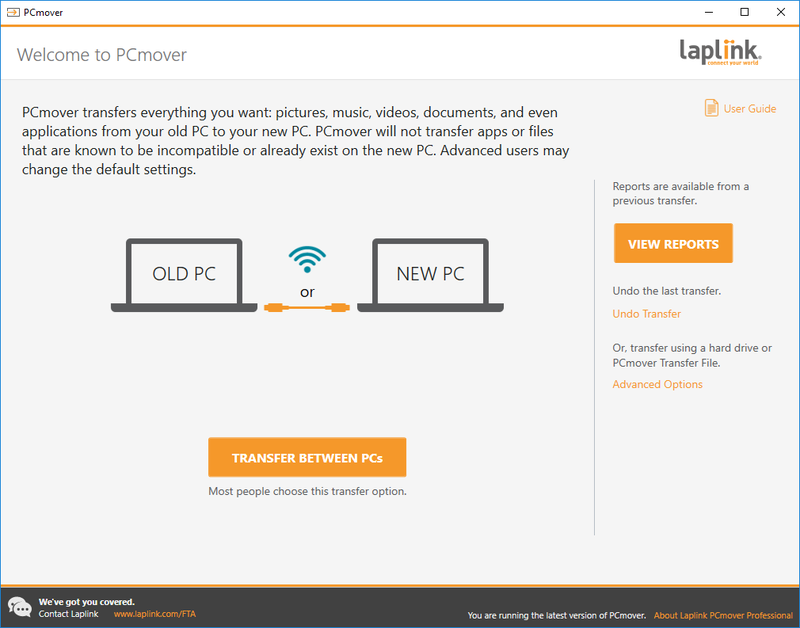 No need to reinstall applications because PCmover did it for you.